1. 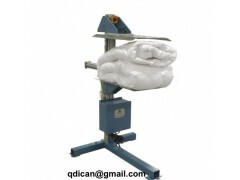 Comforter packing machine is used for push comforter quilt into bag. 3. Main structure made by computer laser cutting machine.